*Notice: our online schedule is currently undergoing maintenance and will be available soon. We apologize for the inconvenience. 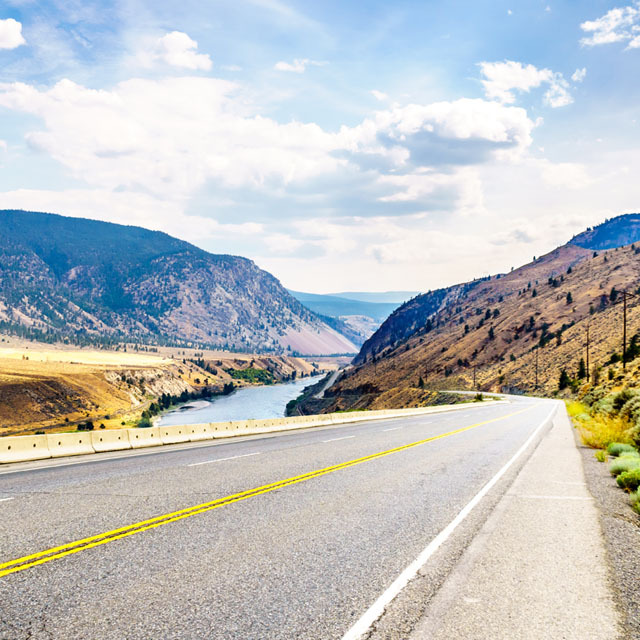 The BC Connector offers comfortable travel on board our luxury coach, while you enjoy the scenic views of beautiful British Columbia. Please visit BC Ferries Connector for schedules, rates and to purchase tickets.